The Leica DFC295 camera is a powerful digital color camera for real-time image capture. 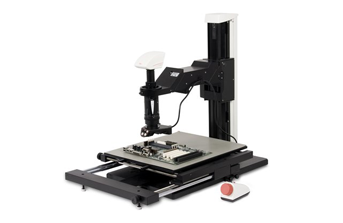 The camera of the latest generation uses state-of-the-art technologies in the area of digital imaging and permits precise documentation and presentation of microstructures. 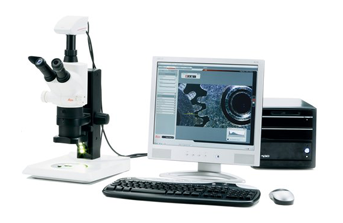 Leica technologies are continuously further developed with the aim of making even the most complex photograph applications as user friendly as possible. 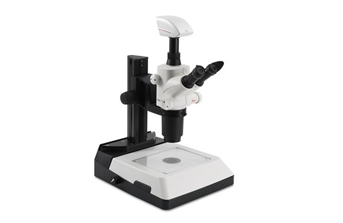 Furthermore, the camera can be integrated without any problems in any microscope system. 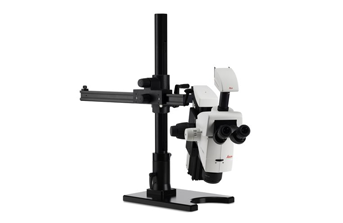 Whether for documentation, presentation or critical analysis - there is a Leica camera available for every application area.